Now is the best time to book our services. Fertilization and weed control, get a jump start with our best and most popular services. 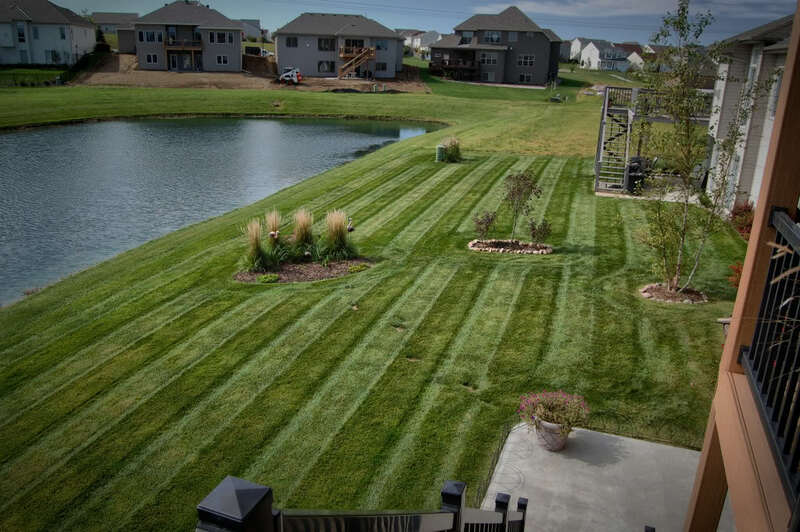 Personalized Lawn Care – Lawn And Maintenance offers the best value and plan, specifically designed for the condition of your turf. Our Guarantee – We are confident that you will love how your lawn looks, or your last service is on us. Simple and Transparent – Your personalized lawn care quote is based on a season long program, determined by the size of your lawn and what your lawn needs. What you see is what you get – no surprise fees down the line. Complete gardening services for you home or business. Our team is ready to spruce up your flower beds and shrubs. Complete lawn care and landscape services for any property. Complete lawn and maintenance services at your fingertips. Just click here!